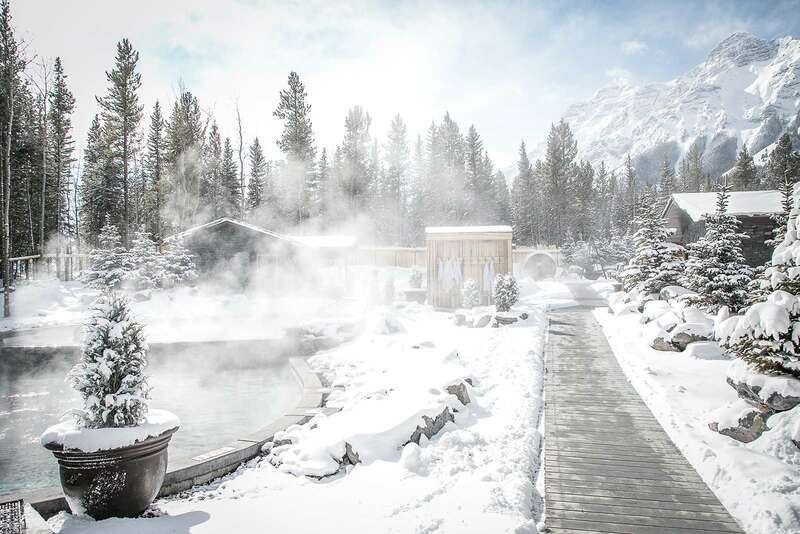 Surrounded by alpine forest and rugged mountain peaks, deep in Alberta’s Kananaskis Country, this spa takes a bold approach to the Nordic spa tradition and grabs its inspiration from the invigorating elements of the Canadian outdoors. 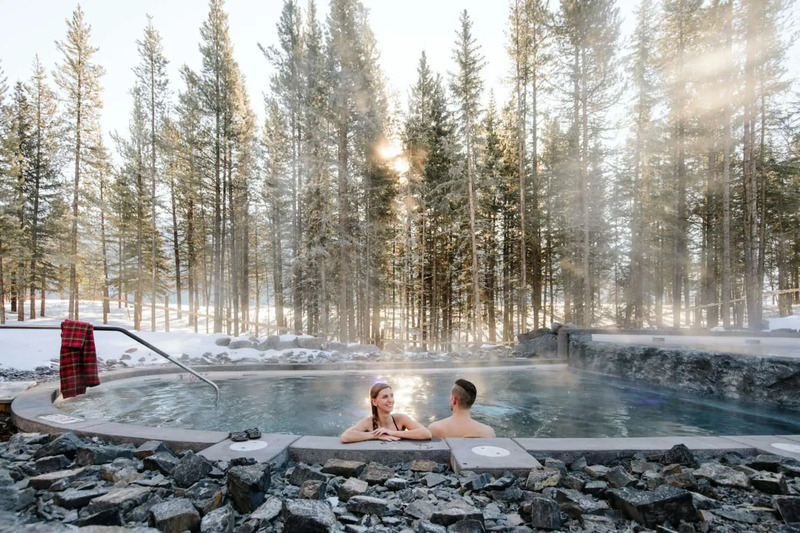 Purposefully designed for modern-day trailblazers seeking equal parts stimulation, recuperation, and balance, Kananaskis Nordic Spa is centered around an exhilarating restoration of body, mind, and soul. 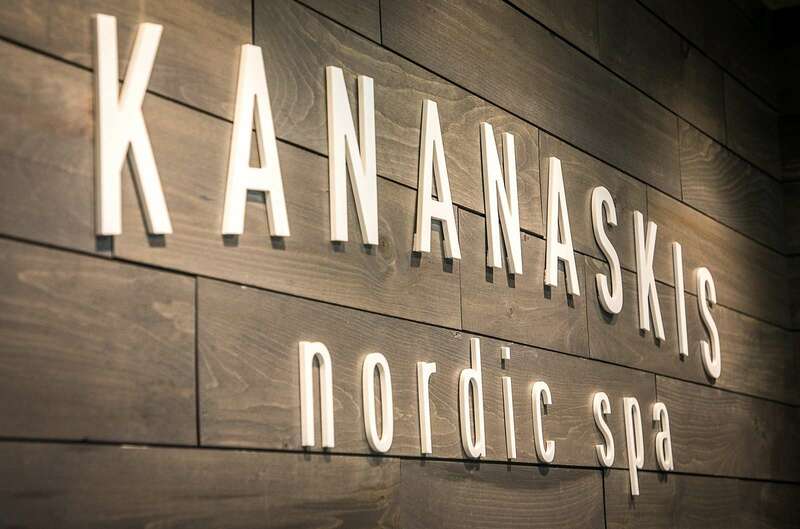 Spanning 50,000 square feet of indoor/outdoor space, Kananaskis Nordic Spa features* a Relaxation Lodge, five outdoor pools, five steam and sauna cabins, exfoliation room, winterized hammocks, fireside lounges, eight treatment rooms, massage therapists, and the Two Trees Bistro. 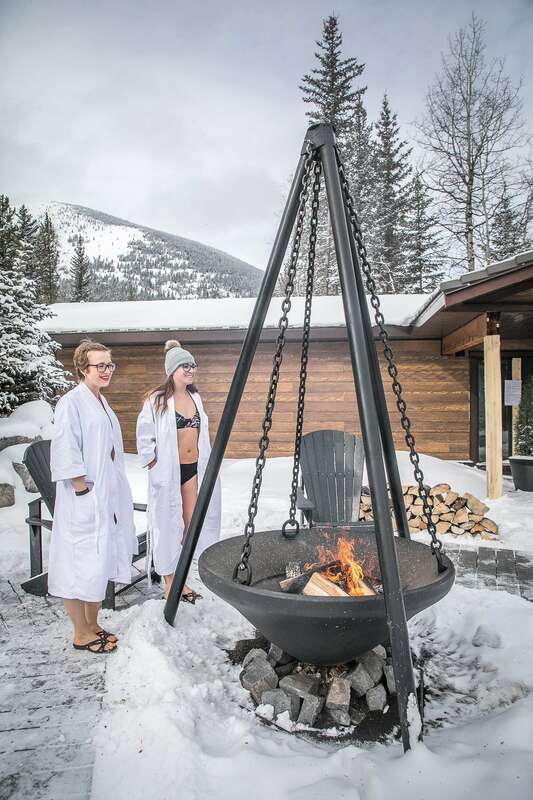 Outdoors, Kananaskis Nordic Spa has designated spaces for guests to not only benefit from the hydrotherapy cycles, peaceful rejuvenation and meditation practices, but also to quietly socialize within a spa setting. 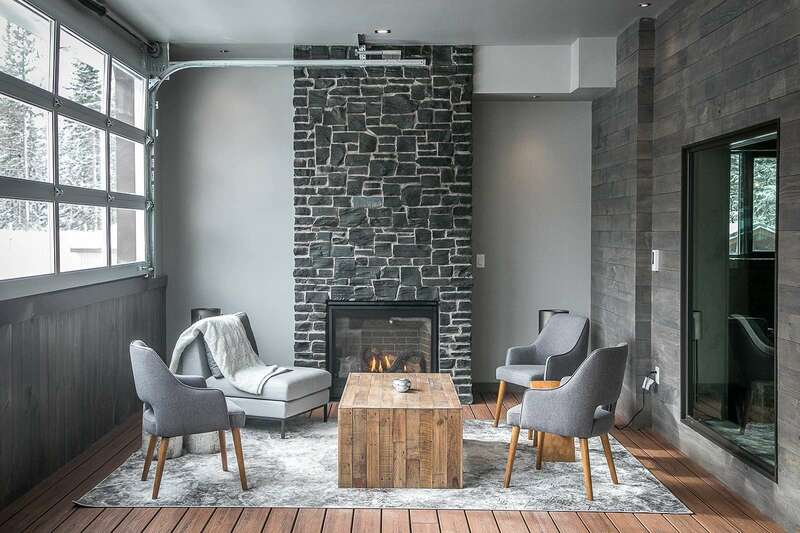 The Reflect area is for quiet and independent relaxation, whereas the Connect space is designed for communal time and conversations, including The Gathering Pool and Fireside area. Hot. Warm. Cold. Rest. Repeat. 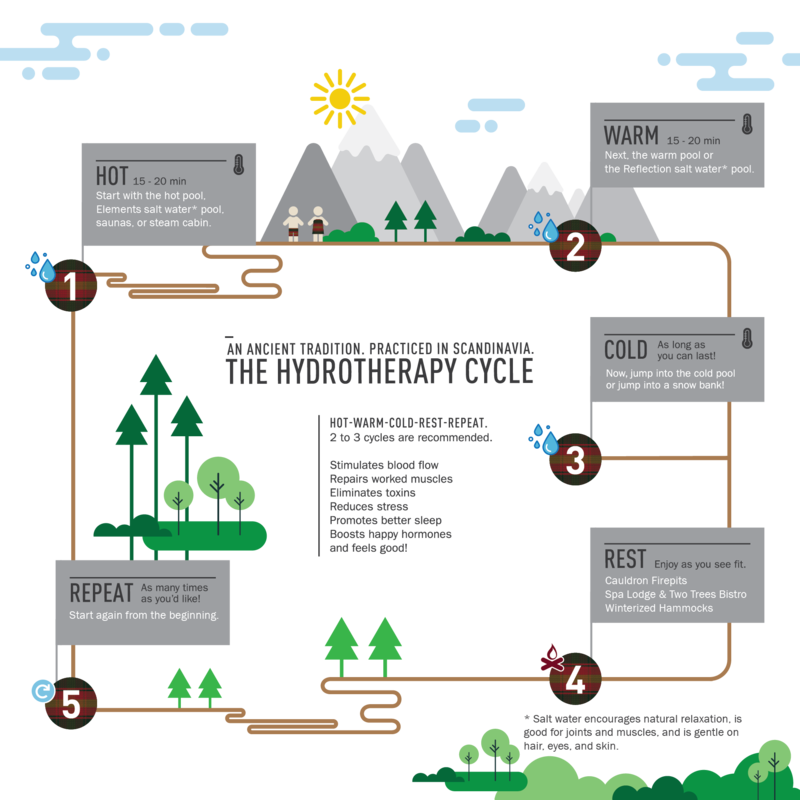 Ever wonder how hydrotherapy works? 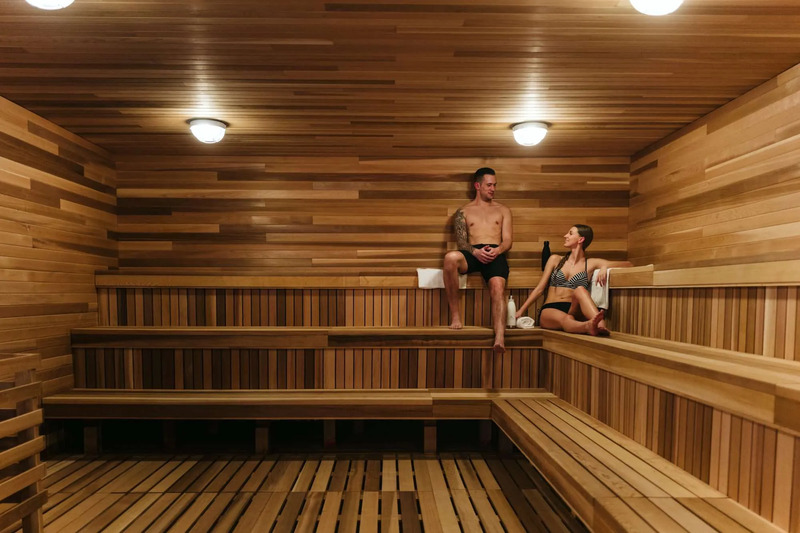 KNS is designed around the ancient traditions of the hydrotherapy cycle, practiced in Scandinavian wellness circles for generations. Simply put, that’s the active movement through various water temperatures to repair, relax and rejuvenate the mind and body harmoniously. This sequence stimulates blood flow around the body, eliminates toxins, reduces stress, and gently increases the heart-rate for an instant feeling of head-to-toe wellbeing. Over time, regular use of the cycle will enhance emotional and mental health, stimulate the immune system, boost happy hormones, promote better sleep, and repair worked muscles. 5. Repeat (once more from the beginning). *18 years+ adult only environment.